Well I just want to be everywhere and anywhere these days! You can now follow me on Medium. 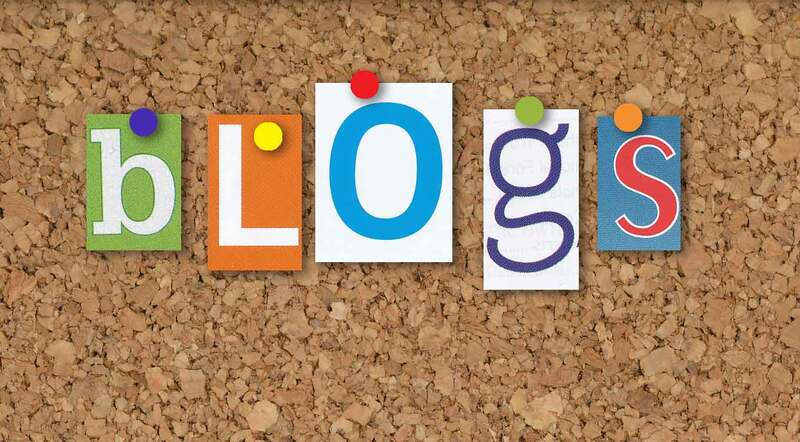 Here I share lots of writing blogs, digital marketing blogs, social media marketing blogs and online reputation management blogs. These posts cover a range of topics, from apps, to tips on blog writing, to interior design blogs. There’s bound to be something to spark your interest! What have you got to lose by checking out my profile? My blogs here which are related to the services I provide. Whereas, my Medium blogs are much more diverse. I don’t just limit myself to talking about business, though of course I don’t completely neglect this subject either. I write about anything and everything. Examples include blogs about apps for phones and interior design, for instance. The subjects of these blogs have usually been determined by my clients. This is incredibly interesting for me. I learn lots of information from all the research I undertake and enjoy having this diversity in my writing. Follow me now to keep up-to-date with all of my recent blogs and make sure you never miss a thing. Get involved in my writing blogs, digital marketing blogs, social media marketing blogs and online reputation management blogs! As always, I am open to suggestions regarding the content of my posts, therefore if there is something you would like to read about (it doesn’t even have to be writing related) let me know. I will research your topic, write the article and also publish it on Medium for you to review, like, comment on and share. It doesn’t matter what you want the article to be about, in fact the wackier the better…just remember to keep your suggestions clean…I’m not that kind of writer. So, if there is anything you want to read, but you can’t find online, contact me, I like a challenge!